The Brett Boyer Foundation was created in loving memory and in honor of our beloved daughter Brett. Brett is our first child who was diagnosed prenatally with Down Syndrome and a congenital heart defect (CHD). 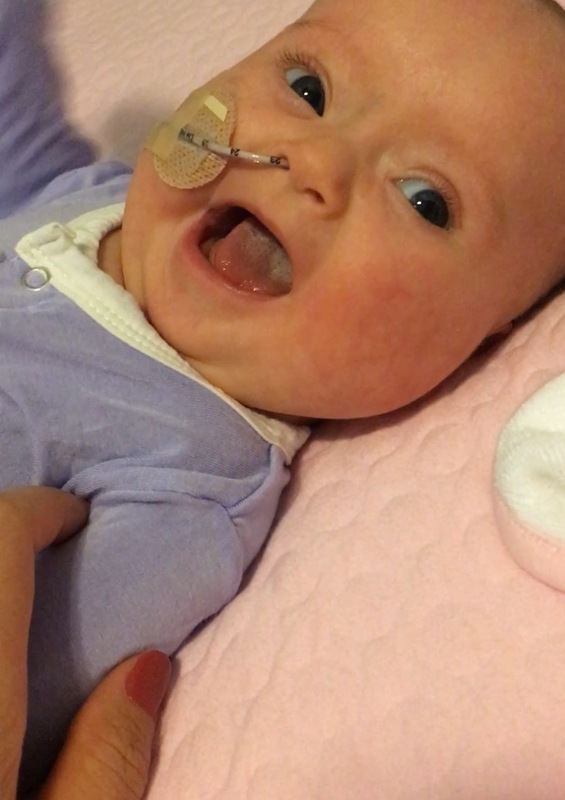 Brett battled this heart disease (atrioventricular septal defect ) for her 7 inspiring and incredible months of life. When we received Brett's diagnosis, Bo and I were uneducated on DS and CHD and were very fearful. Brett’s heart disease diagnosis was a bit different, its hard to find a positive light on hearing your baby will have to have open heart surgery to survive. Fortunately for most, an AVSD (atrioventricular septal defect) is repairable 97% of the time. Unfortunately, we were in the 3%. But our strong baby girl fought hard, and so did the incredible team at Vanderbilt who loved her dearly. That is why this mission is and will always be near and dear to our hearts. 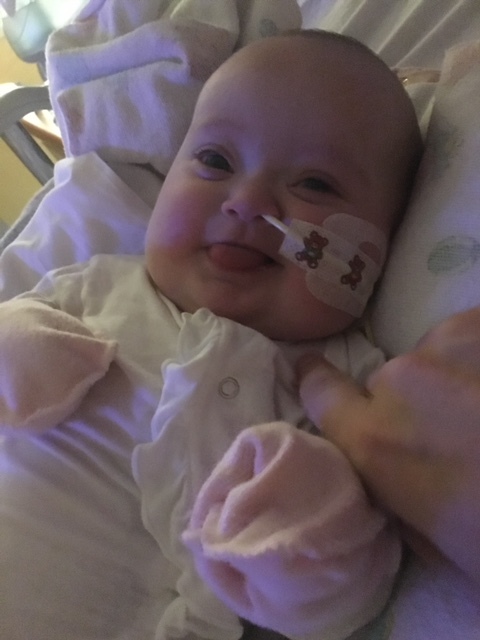 What we witnessed in our 100 day stay in the hospital were doctors, nurses, nurse practitioners, respiratory therapist, social workers, transplant teams, sonographers, phlebotomist, and many more fighting to give our girl more options. We believe in these people and their mission. We believe they can revolutionize the world of cardiac surgery, and plan to help them fulfill their God given talents to our utmost ability. At the end of the day, Brett filled our lives with more love than we ever knew possible. Her life deserves to be celebrated and we are so thankful God chose us to be her parents. We could not be more proud of her. We see her everywhere, in everything that we do. We feel called to share the light she left shining in our hearts.